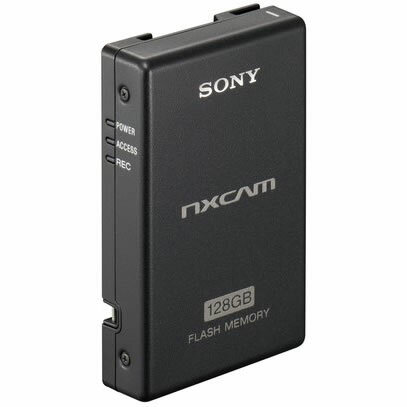 An external Flash Memory Recording Unit with a 128GB capacity, capable of recording AVCHD and MPEG2 SD formats, designed exclusively for NXCAM. Simple, direct attachment to the camcorder and a simple data transfer to computer via USB 2.0 is available. Sony proudly introduces the HXR-FMU128, an optional 128-GB flash memory unit exclusively designed for the HXR-NX5U camcorder. This enables hybrid recording of video footage – another world first for an AVCHD professional camcorder. Other capabilities include simultaneous recording of HD and HD video footage, and even the combination of HD and SD, realizing an instant backup in the desired format. The 128-GB storage capacity provides continuous recording for almost half a day at the highest bit-rate – incredible in a unit of such compact size. This is an ideal option for recording music festivals, seminars, and weddings, and for making documentaries, all of which require extended recording times. The HXR-FMU128 is designed exclusively for this camcorder, so it attaches directly to the back of the HXR-NX5U. The memory unit enables approximately 11 hours of continuous recording in the highest FX 24-Mbps* mode. * FX 24-Mbps mode comprises 21-Mbps of video data and 3-Mbps of audio and other data. Simple connection to a computer via a USB slot means there’s no need for an external power supply. Once the HXR-NX5U is linked to a PC via a USB2.0 cable, files can be uploaded directly. 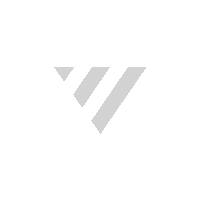 This allows fast file transfer to popular NLE systems, and saves valuable time. - HXR-FMU128 formatted by a 60i (50i) camcorder cannot be used by a 50i (60i) camcorder.